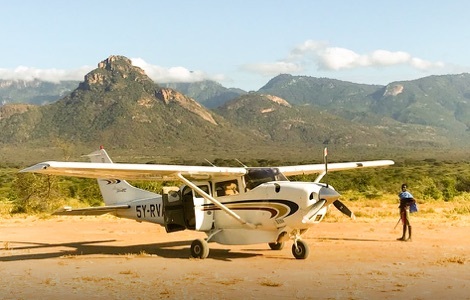 Flying between camps and lodges in a privately chartered aircraft makes economic sense, saving huge amounts of valuable holiday time. 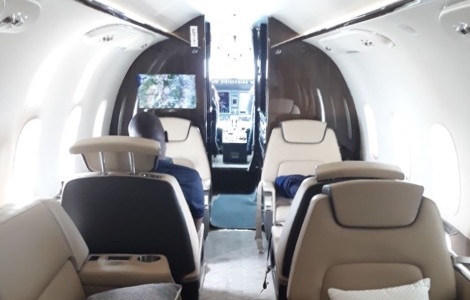 Travel in total comfort and luxury and enjoy access to VIP services to and from your aircraft.Tailor your holiday time to make the most of what you want to do without any hassle. 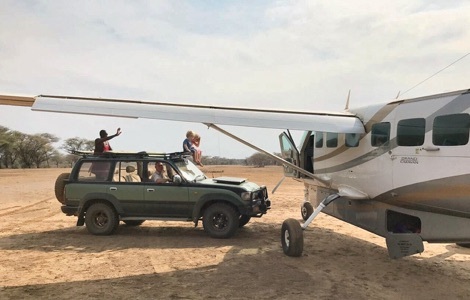 Why use an executive air charter on safari? 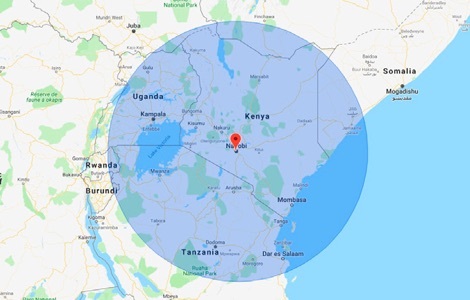 Our private executive air charter aircraft relative size and short field operating capabilities, allow us to reach remote destinations and places with little or no infrastructure – especially helpful for passengers travelling to off the beaten track safari destinations. We strive to deliver quality, consistency and the highest level of professionalism to our guests. 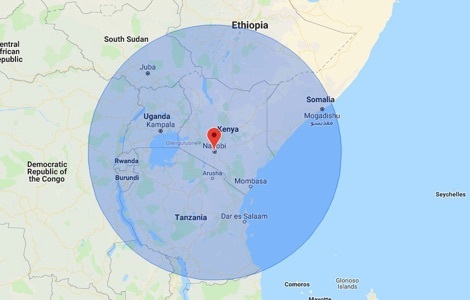 Our executively configured Cessna Grand Caravans and Cessna Stationair provide for short field capabilities, landing or taking off from shorter runways and landing strips, often providing passengers with access to smaller, local airports that are closer to their final destinations. Our executive Grand Caravans deliver a unique combination of dependability, economy, style and utility. In executive configuration it typically seats up to nine passengers in leather upholstered seats with a dual position divan at the rear. 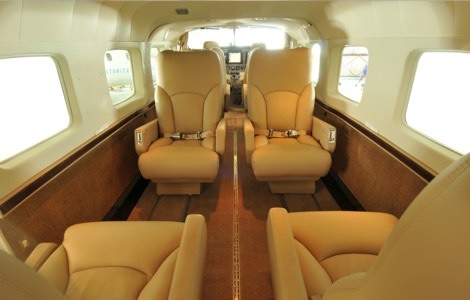 Ideal for private groups for short to mid range flights. 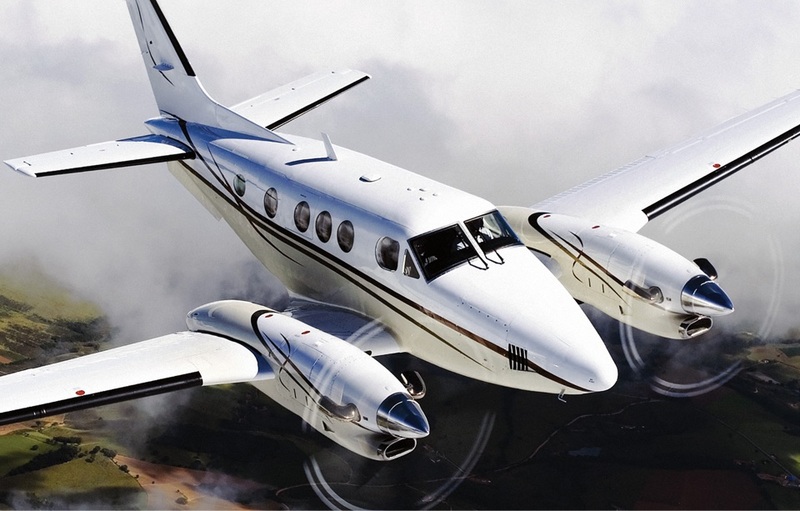 We are proud to be the only aviation professional in East Africa offering executively-configured, 8 seat turboprop Cessna Grand Caravan 208Bs. 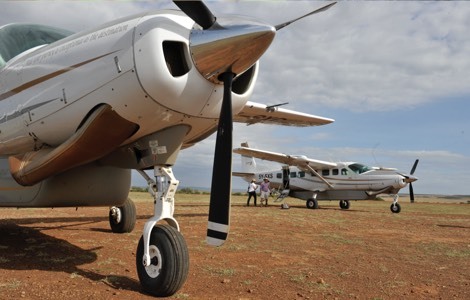 They’re sturdy, powerful and reliable, the aircraft of choice for bush flying in Africa. A true heavy hauler utility bush aircraft capable of landing almost anywhere. 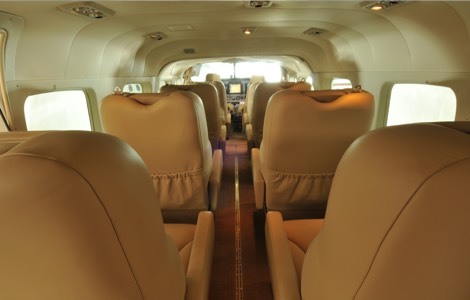 The T206 is a six-seat aircraft, with five passenger seats. 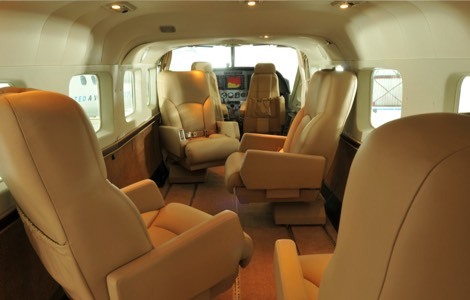 Featuring a spacious passenger cabin, and executive leather seats, it can accommodate four passengers comfortably. 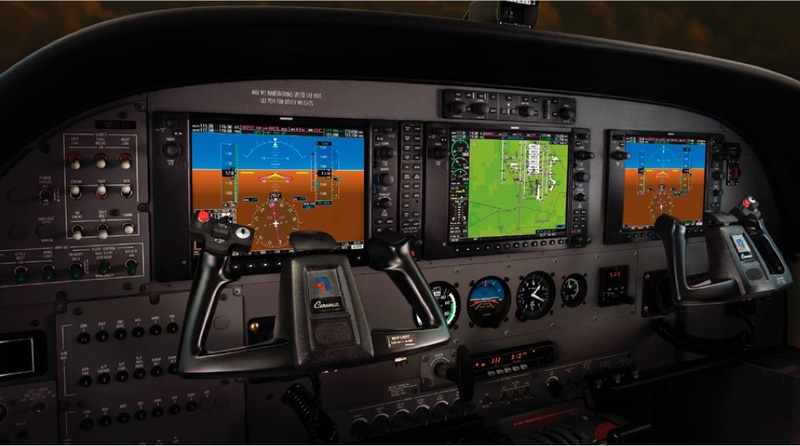 The T206 model has a turbocharged engine, giving more climbing power at altitude. 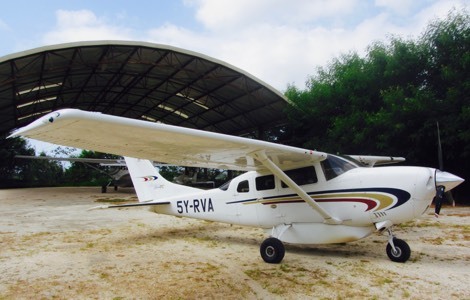 Ideal for couples on honeymoon and small groups of friends for short flights. 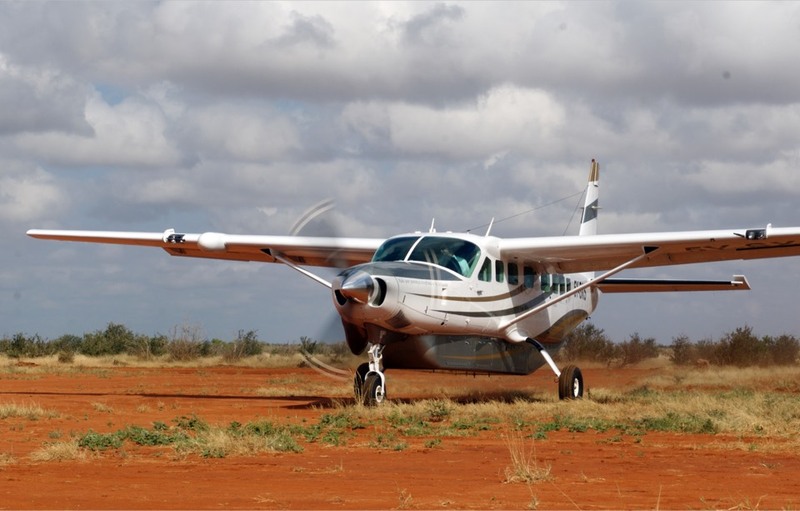 Designed for shorter distances our Cessna 206 is ideal for couples and small families. Ideal on rough, short strips the external luggage pod makes for more room inside the executive cabin. 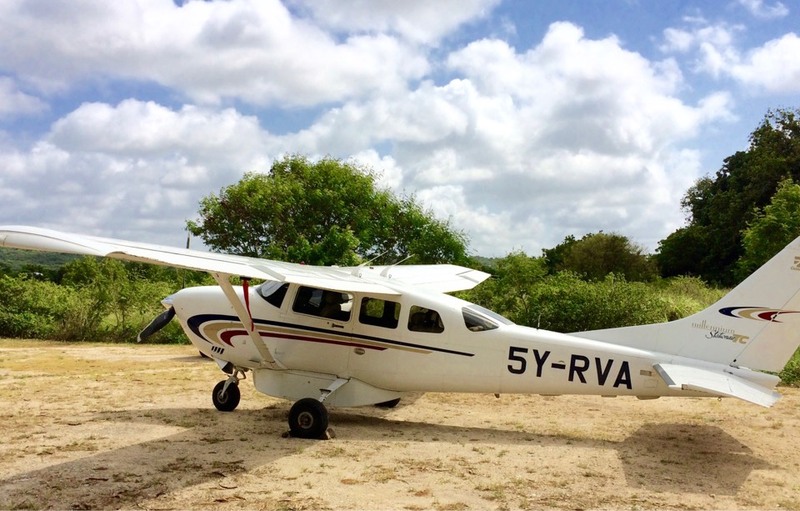 A sturdy, safari workhorse much loved by all who are privileged to operate this lovely little aeroplane. 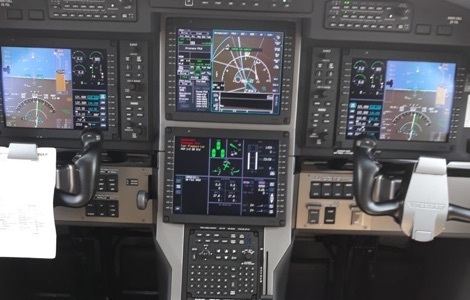 Take an executive cabin, twin turbine engines and a glass cockpit — mix and stir — and you have a King Air E90 where the E stands for extra horsepower, extra speed and extra payload. 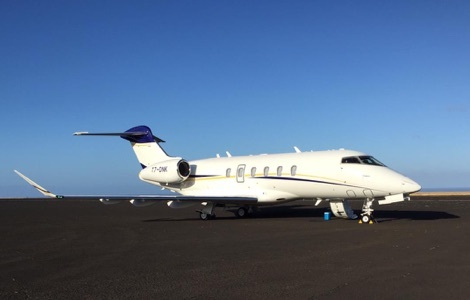 A true thoroughbred with a pressurised cabin, ideal for longer range travel for up to eight passengers. 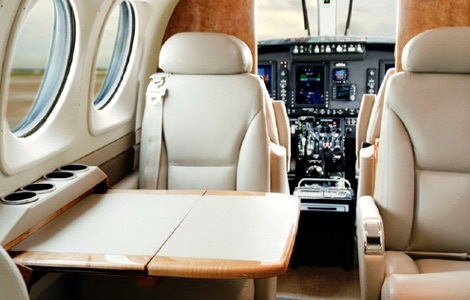 Executive interiors with luxury contoured leather seats and large windows. 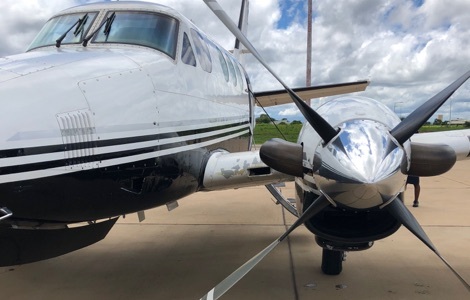 In addition to running turbo-prop aircraft, Scenic Air Safaris also offers a full private Jet air charter service to meet clients’ specific needs, domestically or internationally. 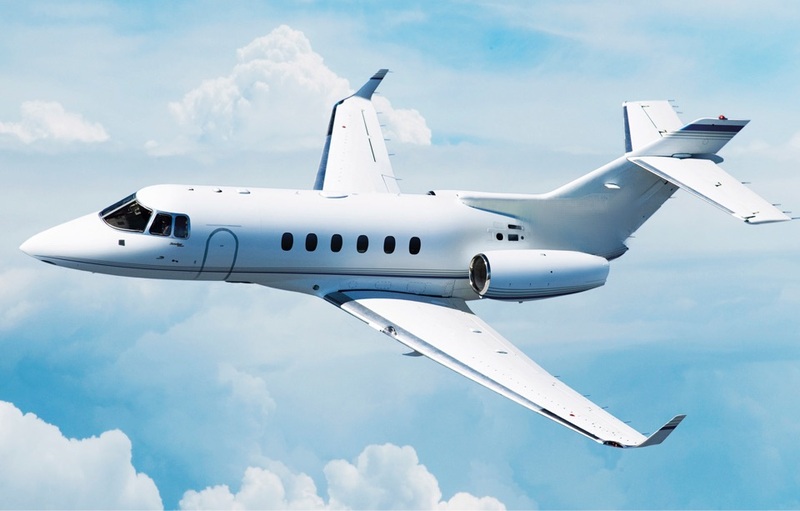 Private jets ranging from 4 - 10 seats are available and are capable of completing a range of diverse flight needs. 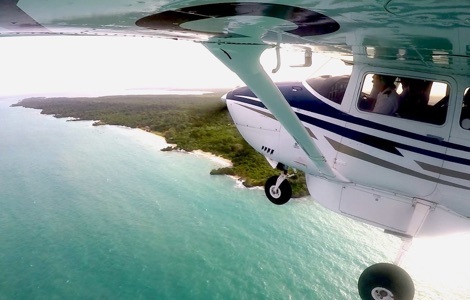 Flight Safety is our No.1 Priority. 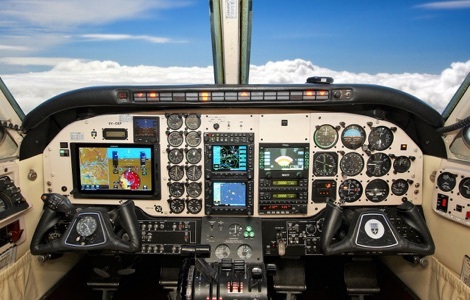 There can be no compromise to flight safety - period. 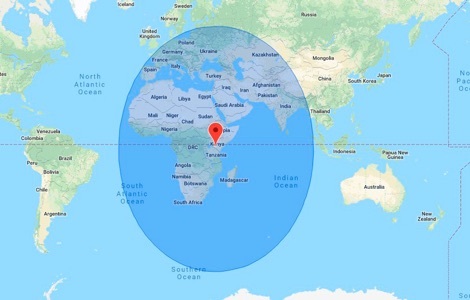 Our nine-year safety record is impeccable, we conduct constant and ongoing enforcement of stringent safety requirements, and our pilots are trained and constantly reviewed to the highest international air safety standards. 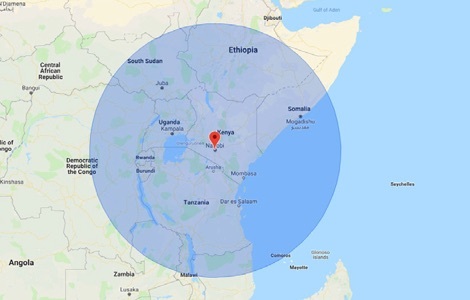 All our aircraft are equipped with satellite tracking devices, enabling real-time operational control and position-reporting capability.